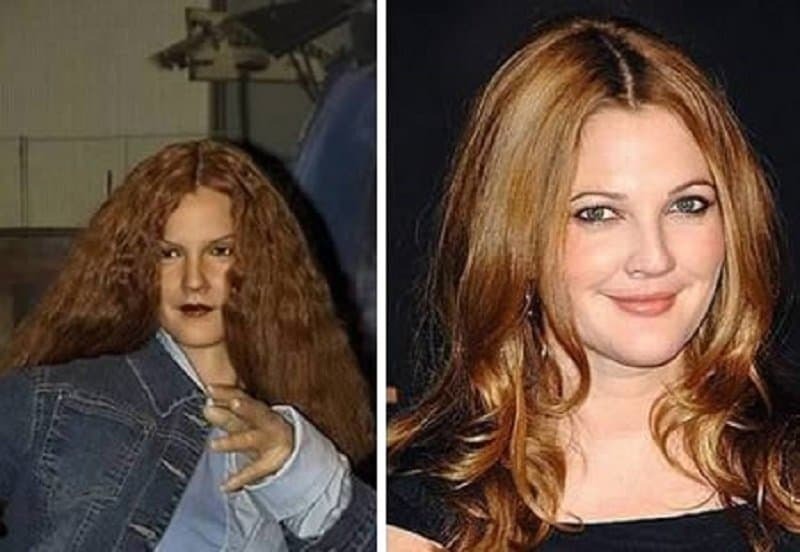 Sure, Drew Barrymore had a bout with addiction, but it doesn’t mean you make her statue look like an addict as well. 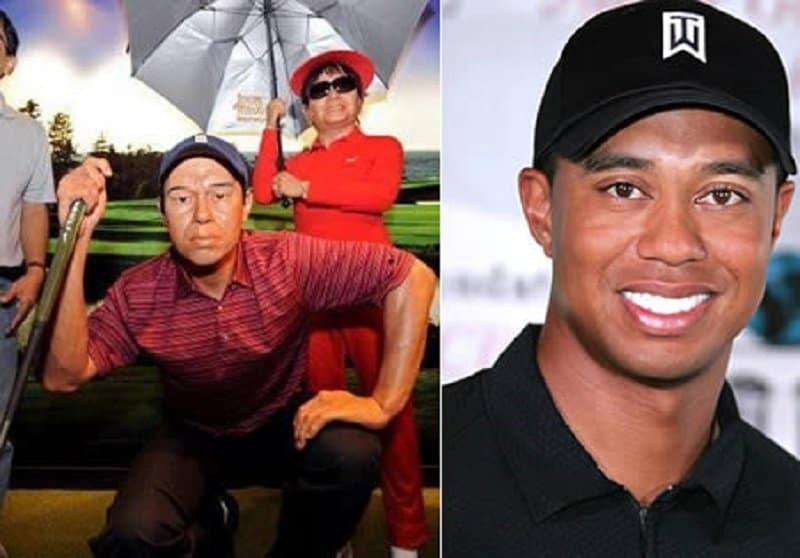 Tiger Woods may have several problems in his life at this point, but at least the wax statue people decided to make life even more difficult for him by making a terrible replica of the golfer. 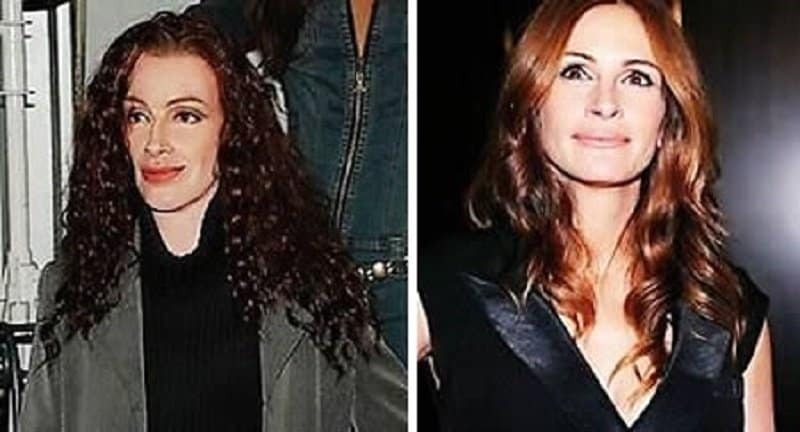 Julia Roberts is so attractive that she was the titular character of a film called ‘Pretty Woman’. This wax statue does not look like she could pull off that role, even though the character was a lady of the night. 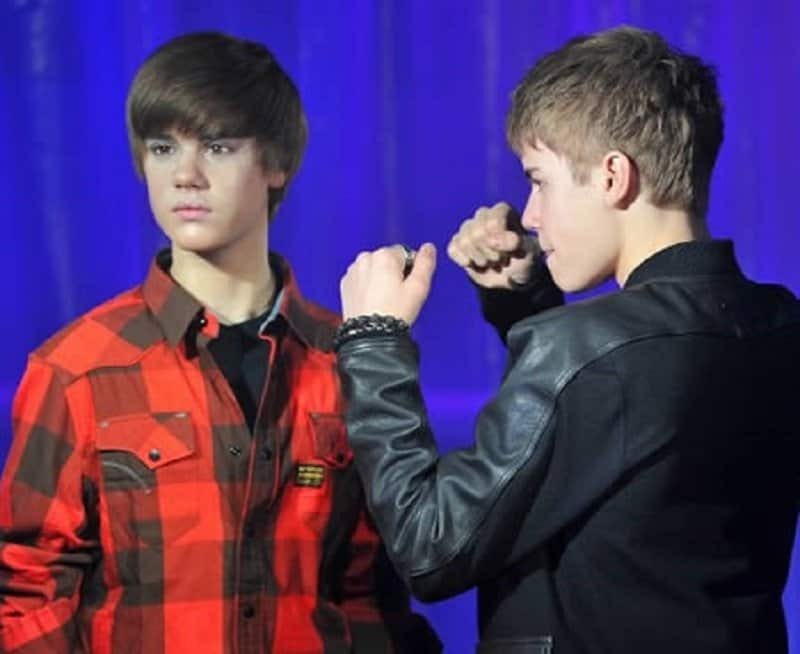 Justin is a big man now, but his wax statue will always remind us that he began his career as an annoying little boy. 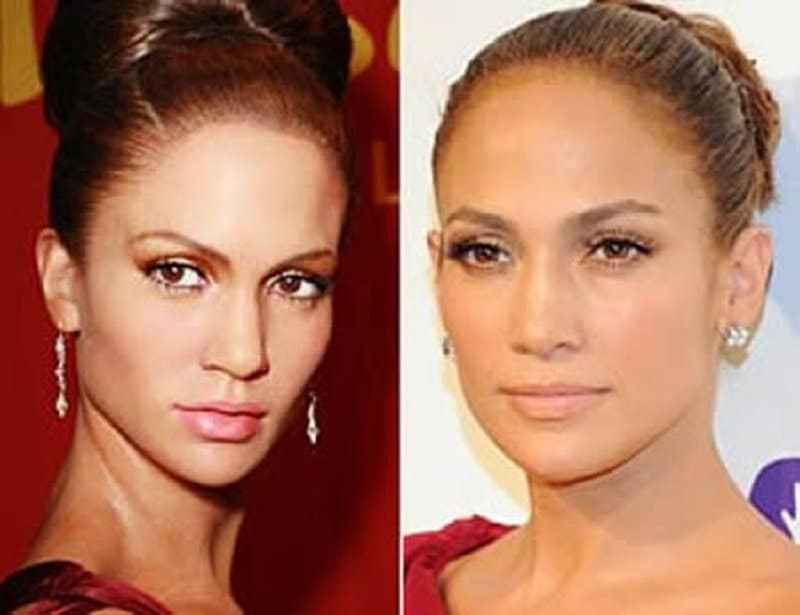 I guess it is hard to make a block of wax look as attractive as JLo. This artist tried and failed quite badly. 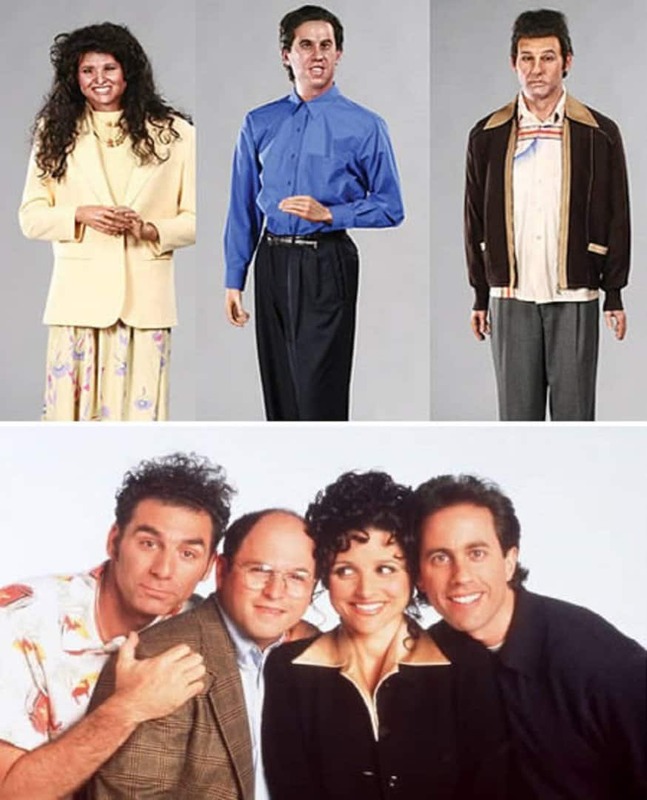 If the cast of Seinfeld ever looked at their wax statues, they would have a nasty number of things to say about the likeliness of these statues. 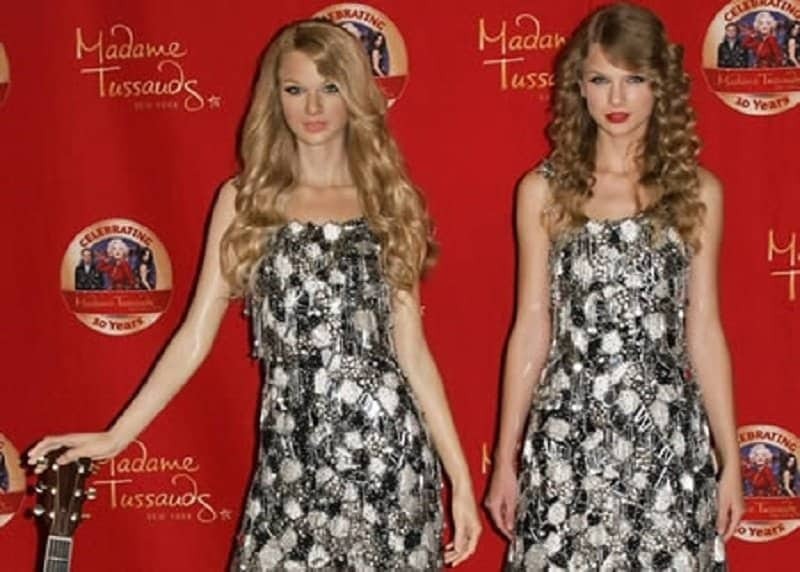 This wax statue looks like high school dropout who owns many Taylor Swift albums. She looks nothing like the real artist. Madonna is a sensual superstar in real life, but her wax statue looks like a drunk who is out of control. 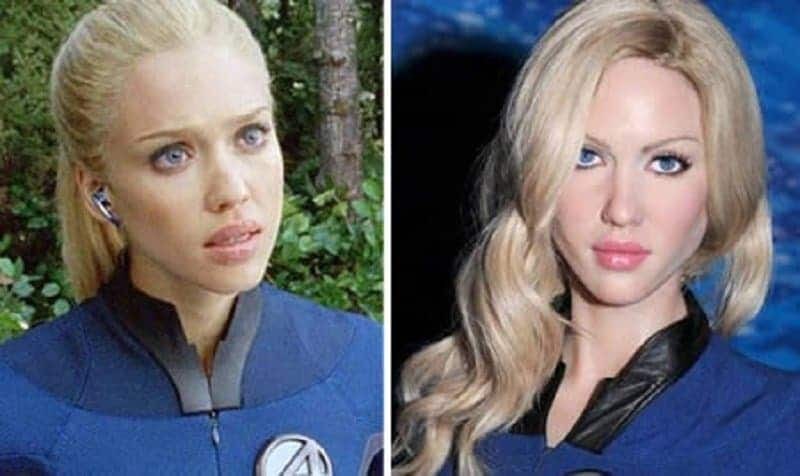 No wax statue can ever look like the stunning Jessica Alba, so why did they even bother? 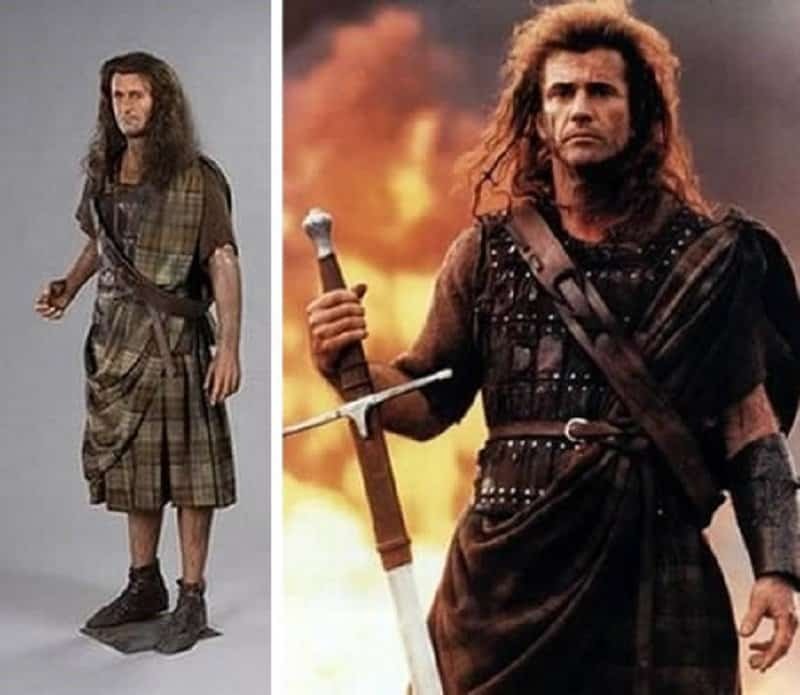 After all the years of problems and controversy surrounding Mel Gibson, this is the perfect way to honor his career – by making a terrible wax statue.